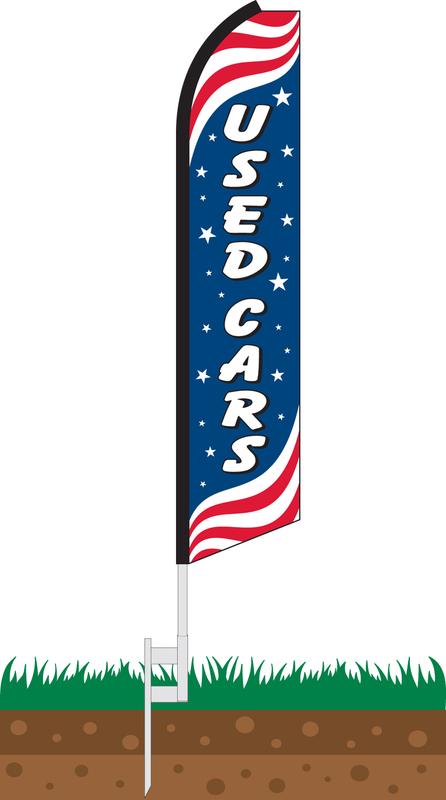 Our Used Cars Patriotic Swooper Feather Flag features a red, white, and blue design which is reminiscent of the American flag. It features the words "Used Cars," emblazoned upon a blue field with white stars printed upon it. This is sandwiched between two sections of red and white stripes, enhancing the patriotic theme of the flag. 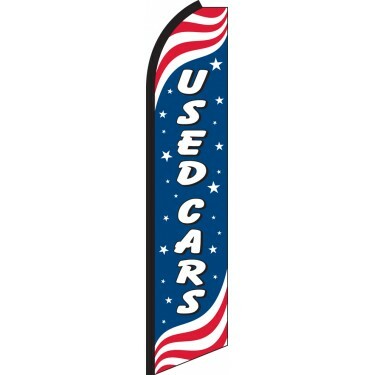 This flag is ideal for car dealerships who want to advertise used cars in the lead-up to important national holidays such as Independence Day and Memorial Day. 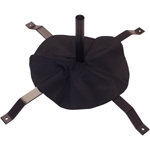 The flag also works well as an all-year-round display of patriotism for new and used car dealerships. If you sell used cars and want to demonstrate your national pride, this is the perfect flag for you.